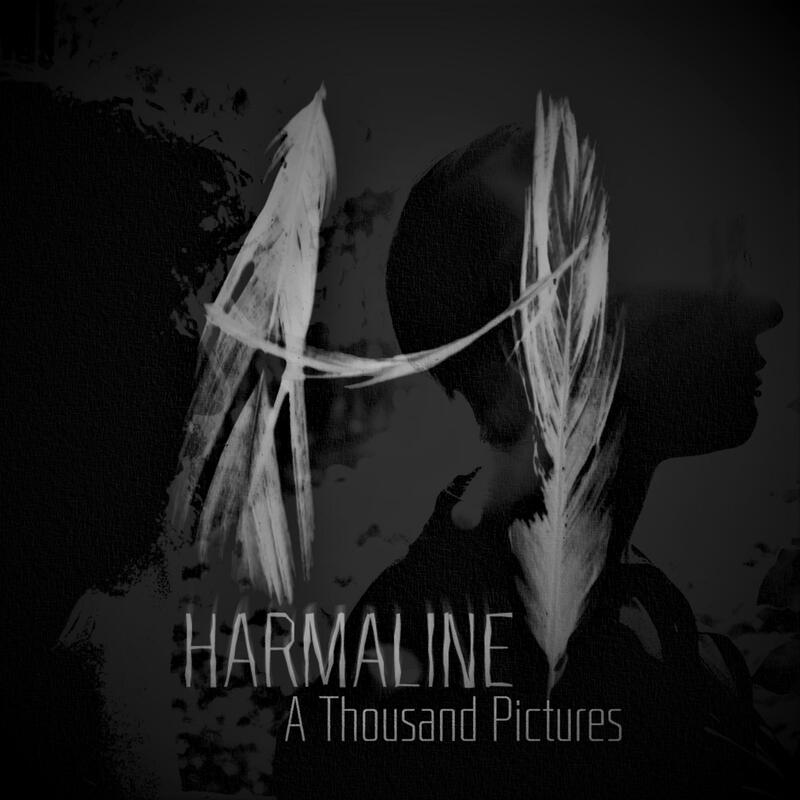 A year ago “A Thousand Pictures” was released. After some time, a song may take on a different meaning in its own composer’s eyes. It’s the game of reading our own reflection on something in which we tried to put some kind of truth.